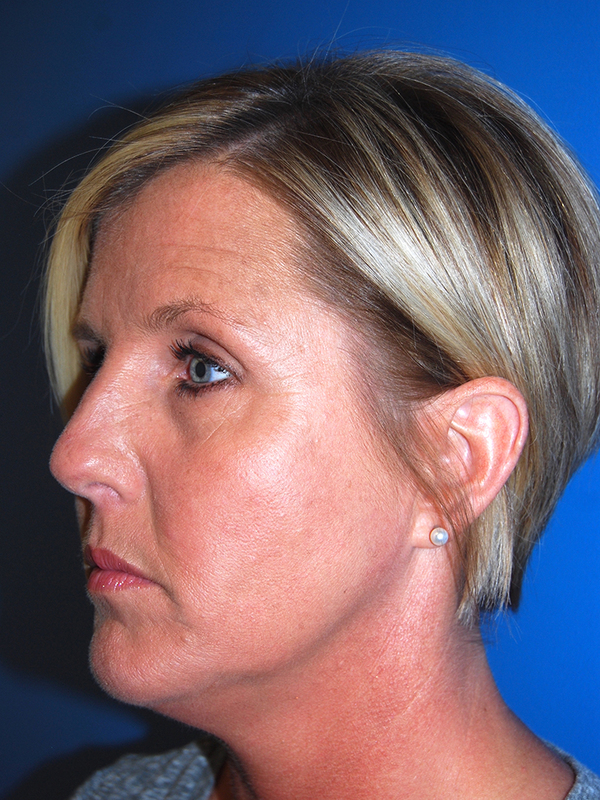 Patient is a 44 year old woman who presented for improvement of her nasal aesthetics. 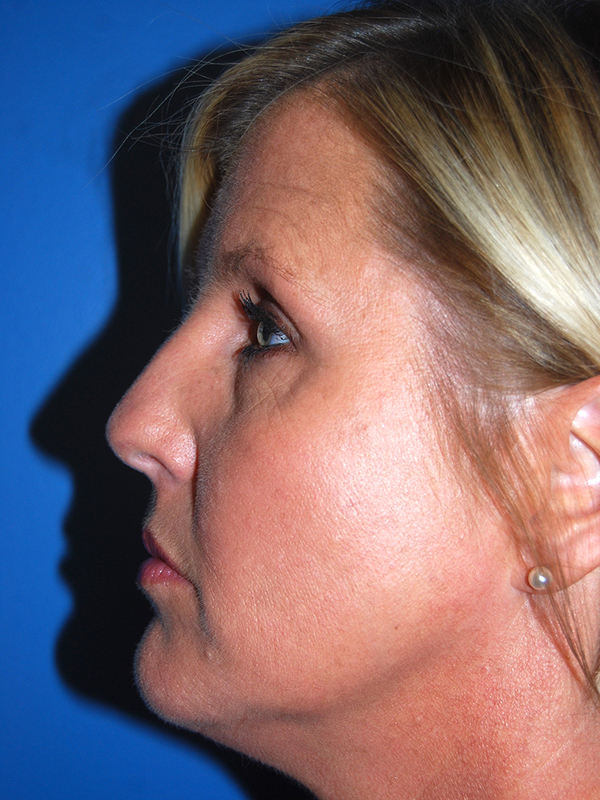 She sought correction of a small dorsal hump and boxy nasal tip with poor tip definition. 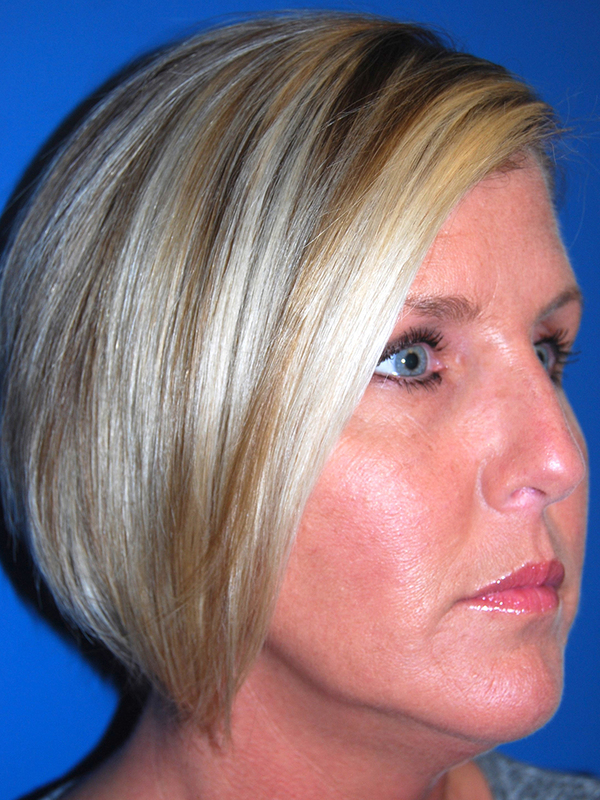 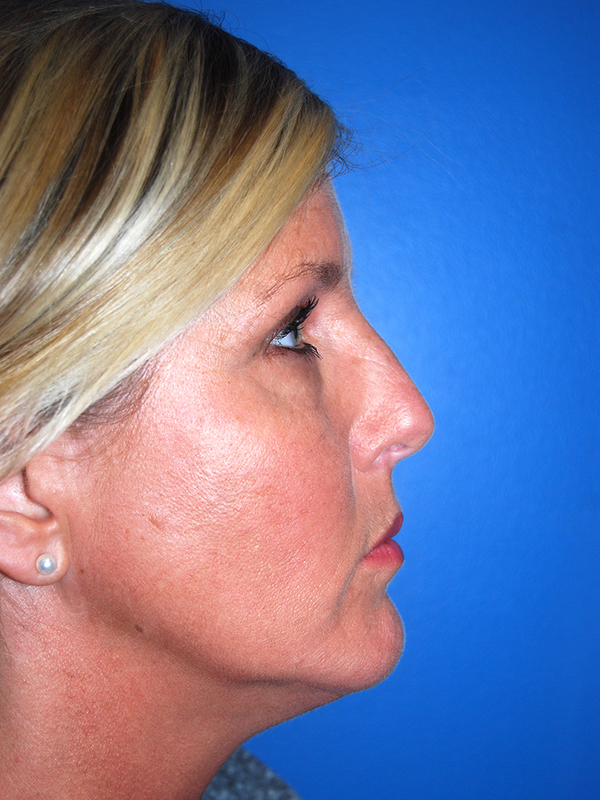 She underwent an open rhinoplasty with tip reshaping and dorsal hump reduction. 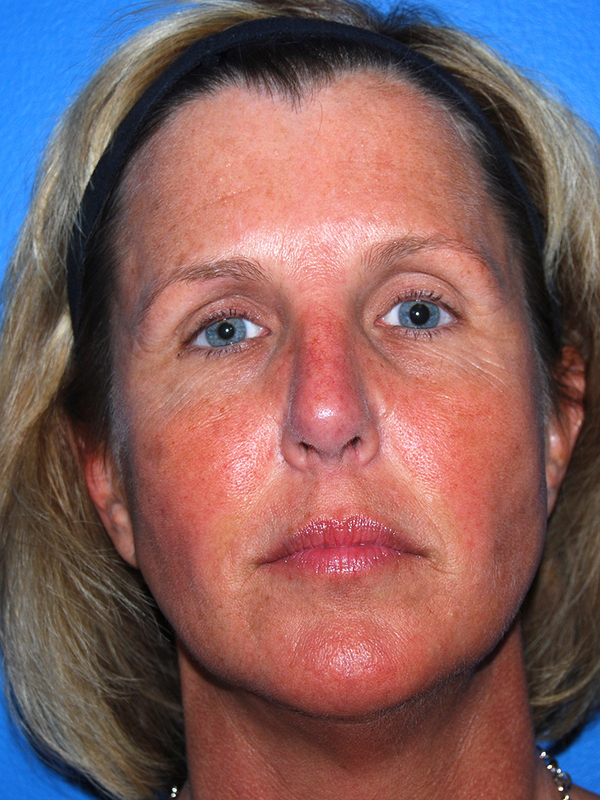 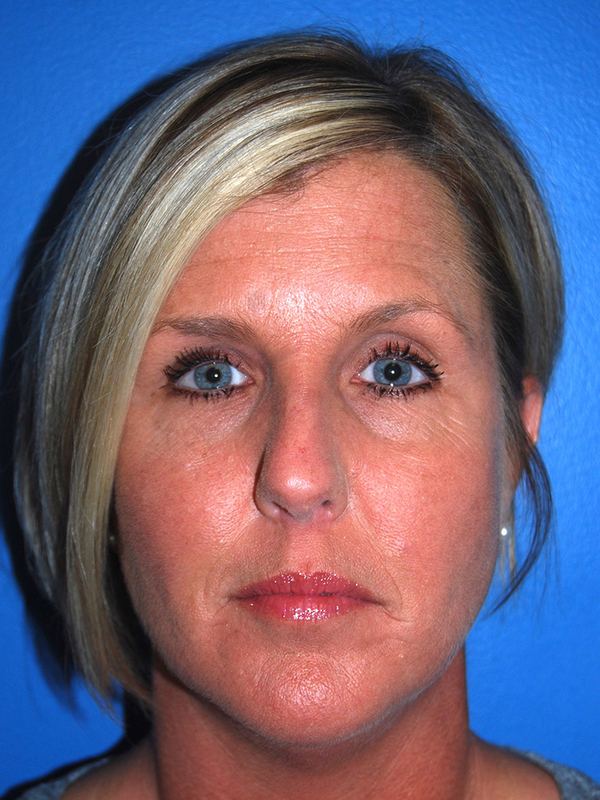 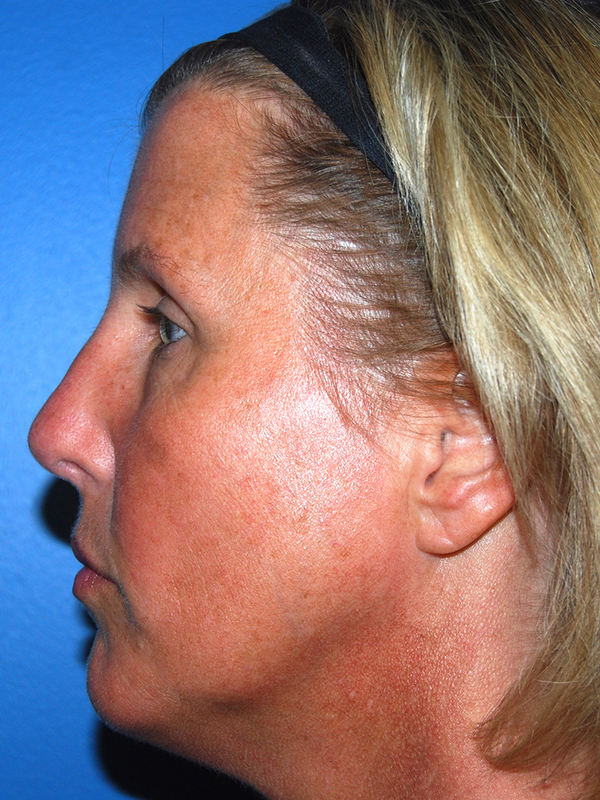 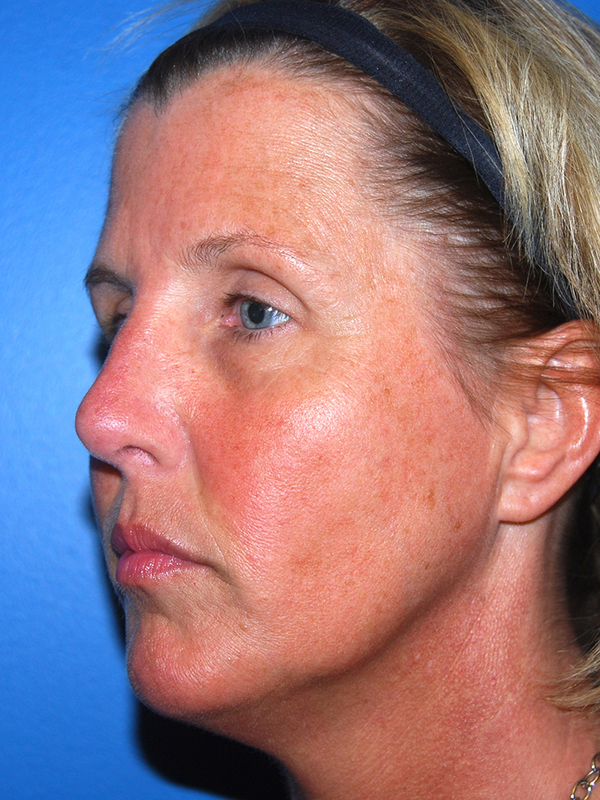 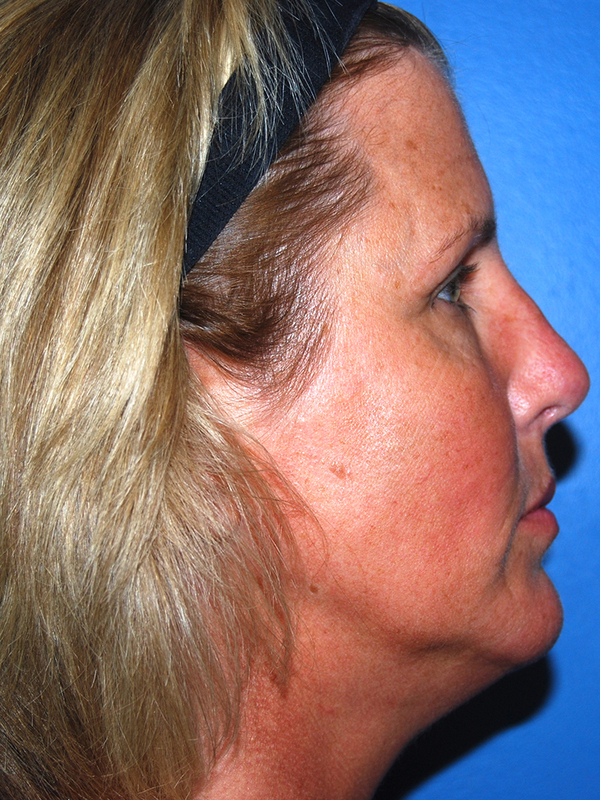 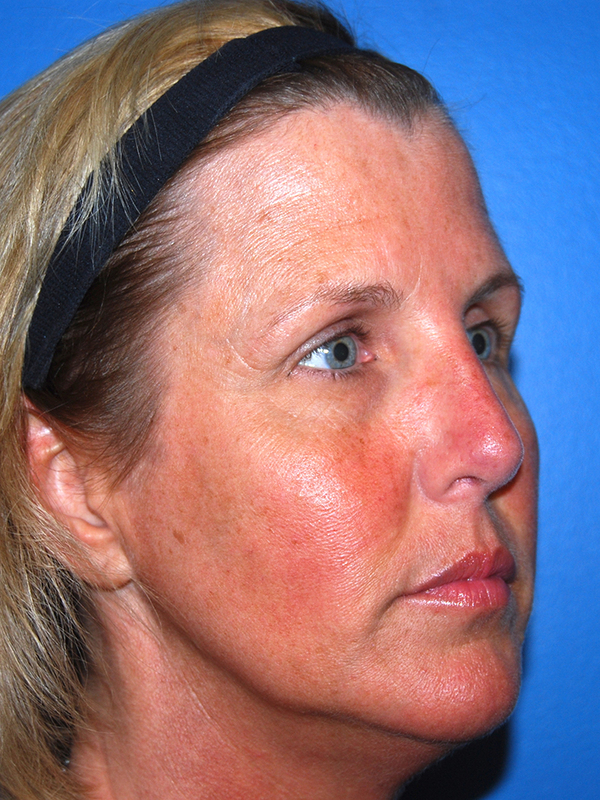 She is seen 7 months after surgery with improved nasal aesthetics.